It’s taken me years to figure this out and what works for one person may not work for another. However, these laundry tips have saved me from spending entire days on laundry. The best tip to keep you from being overrun with laundry is to minimize what’s in your closets and drawers. Determine what you need and box up the rest. It’s also helpful to ensure that the clothing in your closets are in season. I don’t know about you, but I have a child who will do 4-5 clothing changes a day. 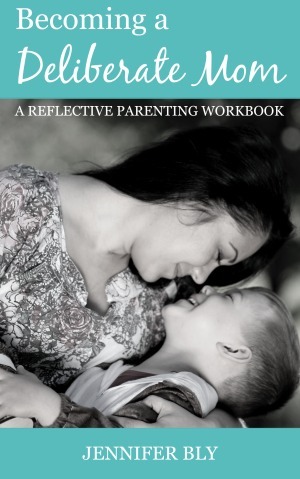 By cutting back on her choices, she has less opportunities to take everything out. Unless it’s stinky or is noticeably dirty, try to wear clothing items more than once. Socks and underwear should be changed daily but a shirt or a pair of jeans can usually be worn at least twice. Every bedroom should have a laundry basket. If there’s room for it, your full-sized bathrooms should have laundry baskets too. 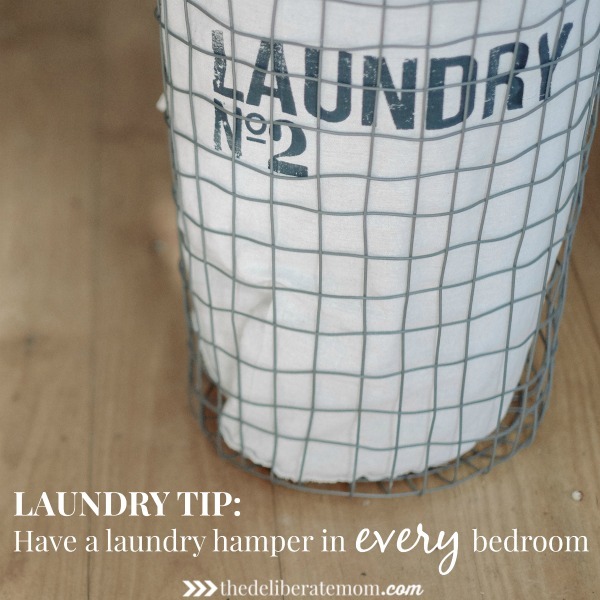 Another tip… make your laundry baskets accessible. I used to get so frustrated with my hubby because he would leave piles of clothing beside the laundry hamper. I couldn’t understand why he couldn’t just lift the lid and put his clothes in. One day I asked him and he said that I usually have my blow dryer or a hair straightening iron on the top of the hamper. It was too much of a fuss to move everything to put his clothes in, so he would drop them on the floor by the hamper. He was right. I often did this. When I changed my habits, so did he. Also, consider removing lids from the laundry hampers too. Lifting a lid may be a deterrent from the clothes actually getting into the hamper. Another suggestion is to place a small bucket or basket for dirty dish towels under your kitchen sink. We change our dish towels at least once a day, having a basket handy makes collection of the towels a lot easier. I know it may sound like a lot but make a plan to do your laundry daily. Assign a laundry hamper / room per day. If you have a large family you may have to assign two hampers per day. Get your family involved in the task of doing laundry. Those socks are missing their “sole mates” (lol – I know, I’ve got a cheesy sense of humour). Most likely they’ll turn up, but you need a place for the singletons in the meantime. I fold all of the laundry in my bedroom, so I have a small bag in my closet which contains the socks without matches. If a sock is missing a match, the bag is consulted! This rule revolutionized the way I handle the laundry in my house. It takes a bit of practice, but it made a huge impact. The #1 rule of laundry is you may only start a load of laundry if the previous load has been seen through from beginning to end. This means that when you switch your clothes from washer to dryer, you DON’T add a new load to the washing machine! You must wait until the load in the dryer is done and folded. Have you ever had a really busy day and just as you’re putting your head down on your pillow to go to sleep, you realize that you forgot about a load of clothes in the washing machine? Or worse yet, in the morning you discover that a wet load has been sitting in your washing machine overnight? Ewww. The #1 rule will help you avoid situations like these because you’re committing to seeing one load through from beginning to end before starting a new load. This rule also helps you avoid getting into the habit of piling mountains of clean clothes around the house and saves you from wondering what’s clean and what’s dirty. Now it’s your turn. What laundry tips and tricks have you used? 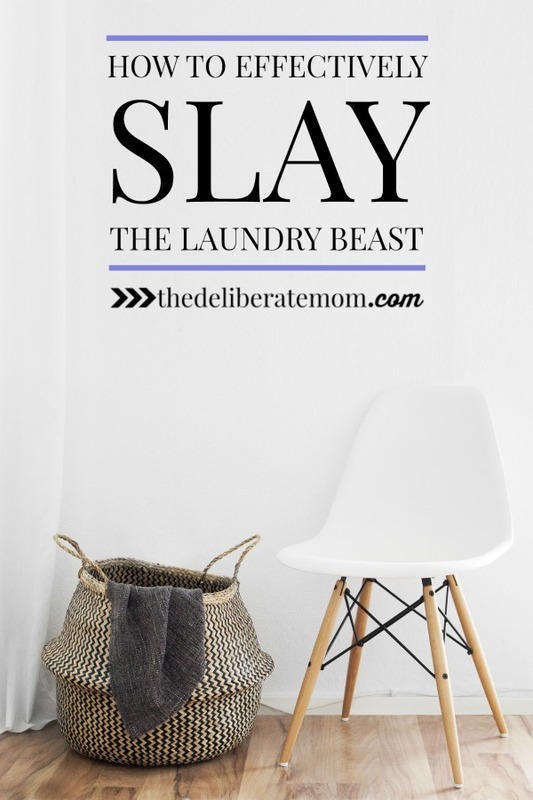 Take a moment to comment below and then share this post to help others slay the laundry beast! 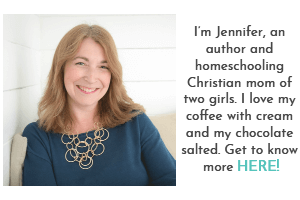 I’m so glad you enjoyed these tips Janine. Daily laundry is a life-saver! I loved this post, probably because laundry is my favorite job around the house. The tip to never start a new load before the last one is finished (down to folding and putting away) would never work for me. We have eight kids at home and we need clean clothes! I do 4-6 loads a day. I take them to my dining room and spend an hour or so folding them in the afternoon before the kids get home. When they arrived home they put the laundry away. Ummm, I understand you not following my #1 rule. Maybe I should edit that to read: This only applies if you have less than 3 children. Thanks for sharing your thoughts on my laundry tips! Oh my gosh! I have 6 kids and couldn’t even imagine doing all their laundry. In our house kids fold their own laundry starting at 4-5 and wash/dry/fold/put away their own laundry starting when they’re 8. Right now, that’s the three older kids. Each of them has a separate day assigned so they’re not all trying to use the machine at the same time. I do laundry for the three little kids and me and their dad when they’re at school during the day. It is so much more efficient for me to wash all the laundry (the kids put it all away). I also have my own method of sorting: pants only, shirts only, etc. Makes folding a lot faster. 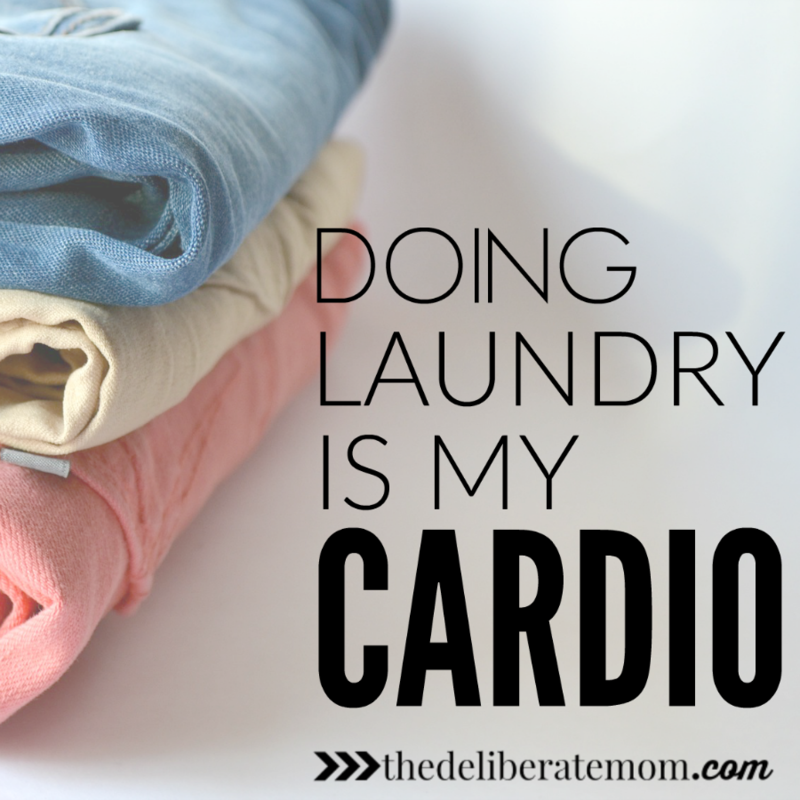 Plus, I LOVE folding laundry….its a quiet, activity for me and I love seeing the neat piles of clothing. I do my last load for the day before they come home from school. They put the laundry away before they have a snack. It works very well for us. Well, that makes sense. I hate laundry. We also just wash everything on cold and go by room – no sorting by colors or anything. I’m delighted you enjoyed these laundry tips Rebekah! I sometimes do more than a load a day but my #1 rule of laundry tip really does help stay on top of things. Thanks for sharing your thoughts and what your family does for laundry Rebekah. While I don’t abide by your #1 tip (never been too much of a hang-up), I love the premise of the piece! And I love that fact that I am about to walk upstairs and sort laundry. Lovely timing. One of my favorite little tricks is to toss the detergent cup into the washing machine with the clothes. The cycle cleans it, so you don’t have a sticky, lint-covered cup that makes the whole process feel gunky. Of course you put the cup in the washing machine! I do that too (and I can’t believe I forgot to include that in the post)! Enjoy the laundry my friend. I’ve never attempted to do laundry daily, but perhaps I should. Telling the kids they can wear something more than once never seems to make a difference. I have to fish things out of the laundry basket! Unless it’s summer – in which case, everything is a little nasty! Hence the need to do it daily. Daily laundry works! It really does! I fish things out of the laundry basket for my kids too. I mean – my youngest wears something for half an hour and she’ll toss it in the basket!! I’ve always had a little bit of a Thing about laundry and getting it all done at once – wash, dry, fold, put away. Now with 2 littles, sometimes I struggle, but it’s still about the Thing. So, it’s always baffled me a bit when others lament about laundry. BUT, since I now have times when I struggle, I Get It! I really enjoy doing the laundry (now that I have systems in place). Although little ones can throw things for a loop… like in the days when I had to wash cloth diapers. Oh my! Thanks for sharing your thoughts on these laundry tips Kendall! We have a hamper in each bedroom and it works great. 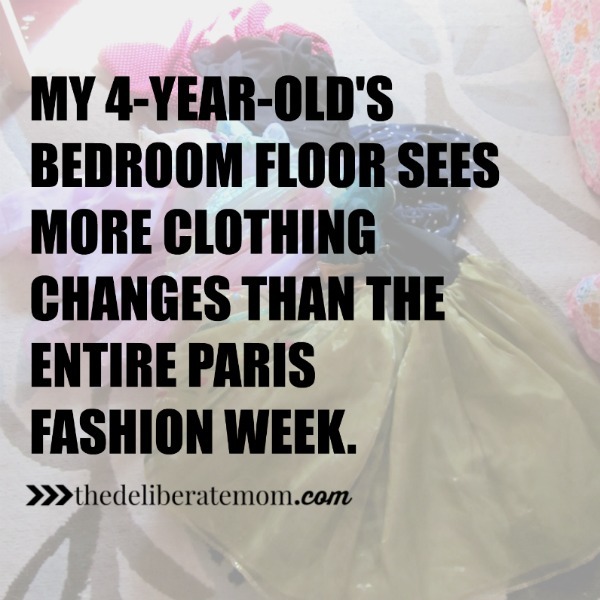 And luckily A doesn’t change clothes a lot, but boy when she does it’s like a tornado hit her room. I love having a hamper in each room. It also helps me with the task of daily laundry. 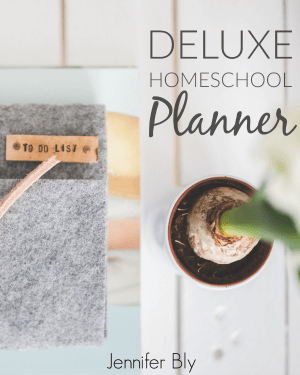 Really good tips – but laundry every day?! UGH! Ha, ha! Yes! People either love or HATE the laundry every day tip. I swear it’s made a huge difference for us though! Sounds like you have a system that works. I love laundry helpers. My girls do a bang up job folding towels. Glad you enjoyed the tips Kirsten! Its socks that get me with laundry. There are just so many socks. We have finally worked out a system with kids sorting socks it is a weekend chore and they hate it but it helps. I like the summer when we don’t wear socks just sandals. I also have to make sure I put clean stuff away right away. Also bad habit of mine. We could all use a laundry fairy! I actually love washing clothes; my problem is folding or hanging them afterwards. I have clothes baskets in both bathrooms and a basket for towels in the laundry room. My boys learned early to place their clothes in the basket and towels in it’s basket. So if you can give me some motivation on getting clothes folded then we’ve got a winner. Lol…but these are some great tips especially the purge. Oh yeah, if you can get those clothes from their clean state into their storage places, you’ll have it made! Glad you enjoyed these tips Lowanda! LIke many other moms out there, I HATE doing laundry. I’m trying to convince my kids that they don’t need to put clothes in the laundry hamper if it’s only been worn for a few minutes, or if it’s not too dirty. We’re not successful yet, but we’re getting there. I’m also trying to convince my husband that a combo washer/dryer is the way to go. Better yet, two stacked together. That way nothing is forgotten in the washer! Thanks so much for joining the #happynowlinkup! 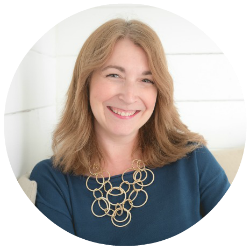 I love laundry but that’s because I finally found a systems that works for me and my family. Thanks so much for stopping by Leslie!